Teams will be allowed to practice on Friday night (November 5th) at MIT, beginning at 6:00pm. 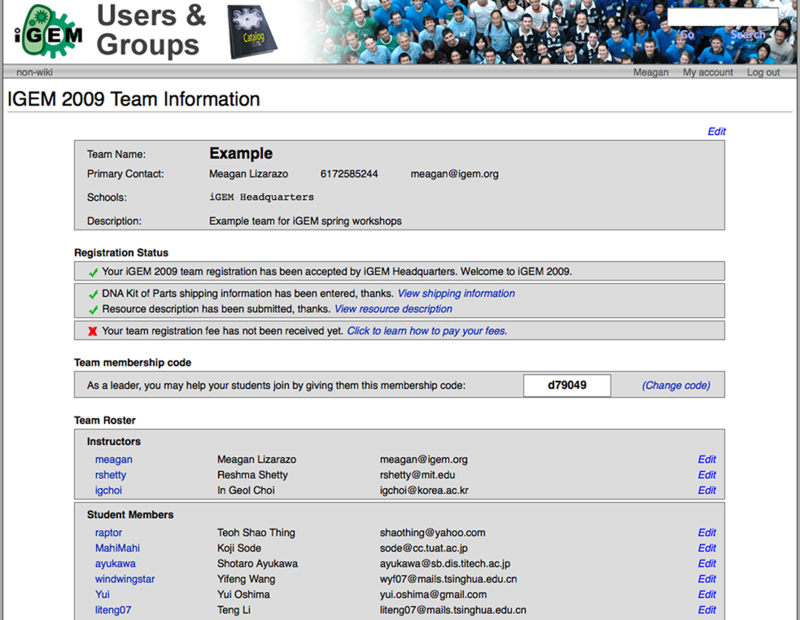 You can practice your presentation, and get to know fellow iGEM members. Sign-up on the Practice sessions page to reserve your time-slot. Due to the size of this year’s Jamboree, we have established four main hubs on the MIT campus – the Stata Center, Tang Center, Lobby 13, and Walker Memorial. These hubs will serve as central meeting points, hold team posters, and also serve food.